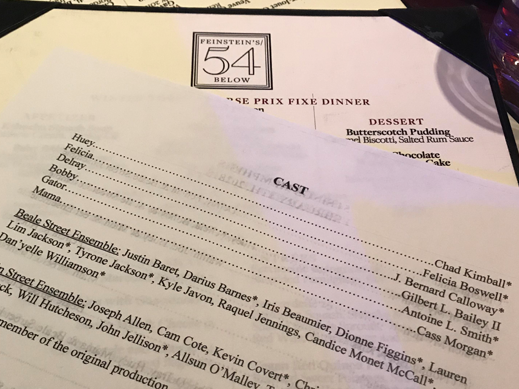 Last night we returned to Feinsteins/54 Below for 54 Sings Memphis and what an absolute treat it was. 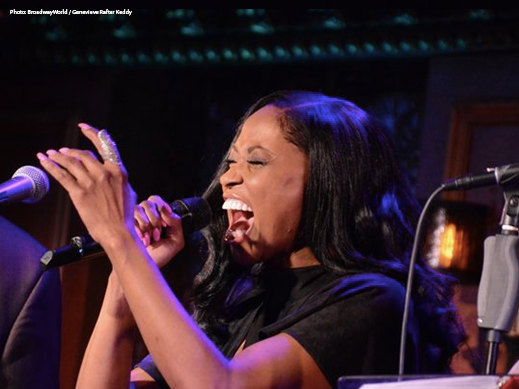 Several original Broadway cast members returned with some new talent and what transpired was nothing short of a celebration. This Tony Award-winning Best Musical remains poignant today, as we follow the cultural friction of Memphis’ underground dance clubs in the 1950’s as radio jockey Huey Calhoun falls for singer Felicia Farrell in a time when their interracial relationship was hardly celebrated. 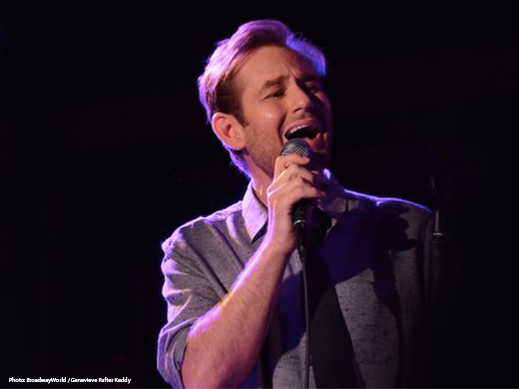 Tony nominee Chad Kimball returned to the role he created and Huey still fits like a glove. Felicia Boswell, who starred in the First National Tour, was Felicia Farrell and original Broadway cast member Cass Morgan brought Mama back to life. The score of Memphis, written by Bon Jovi rocker David Bryan with lyrics by Joe DiPietro and Bryan shone brighter than ever. The concert is presented twice in a night, and with the way the early show went when we attended, we might need to send a structural engineer over there today to make sure the roof is still intact. The room was a buzz from the opening dialogue to “Underground” and by the time Mr. Kimball, in exceptional voice, began “The Music of My Soul”, we knew were in for it. Felicia Boswell decided that she was not there to play and gave us a powerhouse rendition of “Colored Woman”. It might have been difficult to know if it was the company or the audience having more fun, but it was truly a joyous evening where we came together to celebrate. A sprinkling of fans in Memphis t-shirts were mixed in with various producers of the original production and by the end, everyone was on their feet. It must be noted that hearing Chad Kimball sing “Memphis Lives In Me” was a personal highlight of the evening. He began the song to a round of cheers and applause and he was left alone on the stage while the ensemble vocalists were placed all over the venue. The number earned Kimball a much deserved standing ovation. We rounded out the night on our feet amongst the chorus for “Steal Your Rock ‘N’ Roll”. It was a night we won’t soon forget and what a way to reignite our passion for this story that we are so honored has a home with us here at TRW. 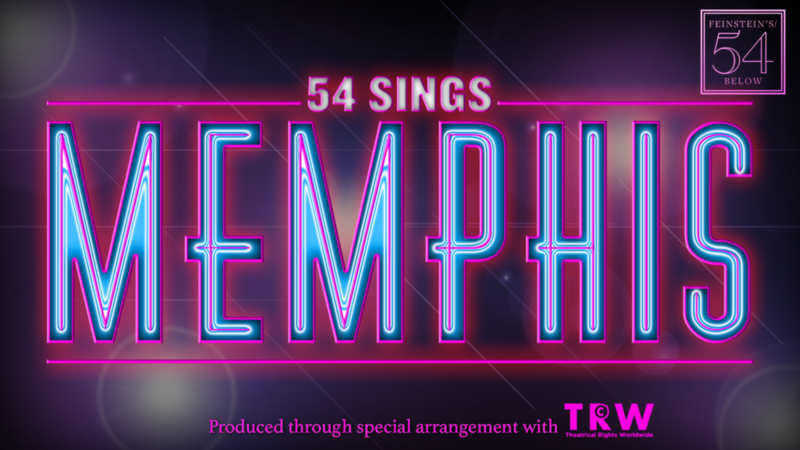 Memphis is fully available for licensing in both it’s Broadway version and a School Edition.